Let’s Worship God Again, America! We have enemies pushing in on us. for their eyes have been closed. We have to pray as King Jehoshaphat and Judah did to God. We have to ask forgiveness of our own sins as well as America’s sins. Ask God to bring Revival back to America. America is weak now, just as Judah was. With Songs and Praises to God Almighty! Believe that Jesus has defeated the enemy on the Cross! Come back to your 1st Love and that is God, Jesus and the Holy Spirit! Jesus use me to show the world your Heart! No matter who they are or what they have done! The Love of God & Jesus is all we need. Once we know & accept their love, then we can show love to the world! True Love (agape) that comes from God! “If I could speak all the languages of earth and of angels, but didn’t love others, I would only be a noisy gong or a clanging cymbal. 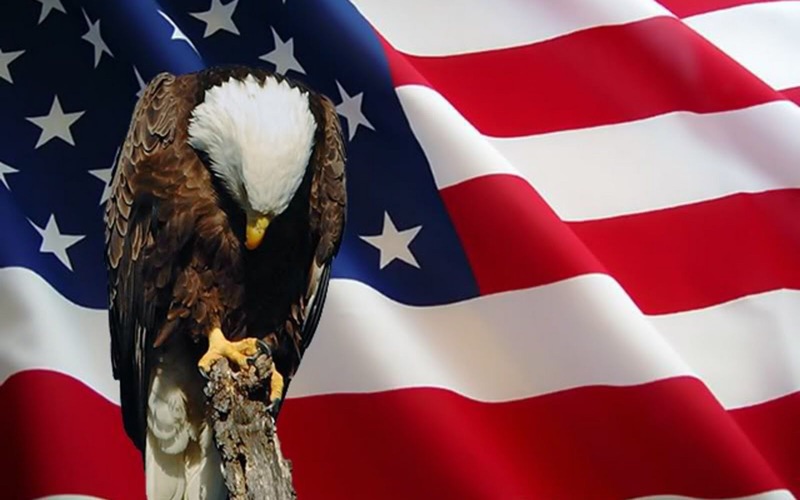 I lift up the victims & families of the terrorist attack in Orlando, Florida today to you. Father, I don’t know what to say to you but I know that Your Spirit lives in me. Father I ask that you bring peace and comfort the these people! I pray that this attack will bring all walks of people to Your son Jesus as their Lord & Savior. 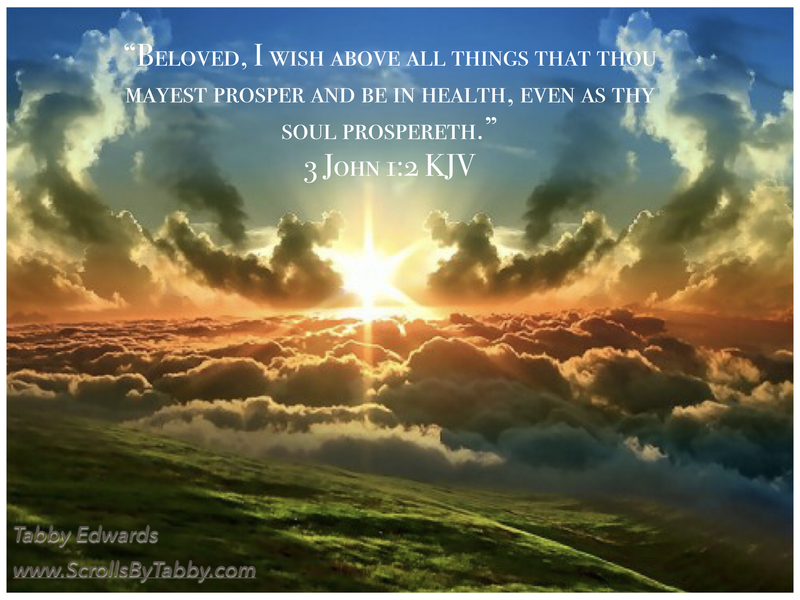 I wish above all things….